​Milan have instated ​Antonio Conte as their first choice target to replace manager Gennaro Gattuso, according to reports. The Italian parted ways with ​Chelsea earlier this month after a long and drawn out saga between the two parties ended on a sour note, with Conte prepared to take ​legal action ove​r his dismissal and £9m pay off fee. 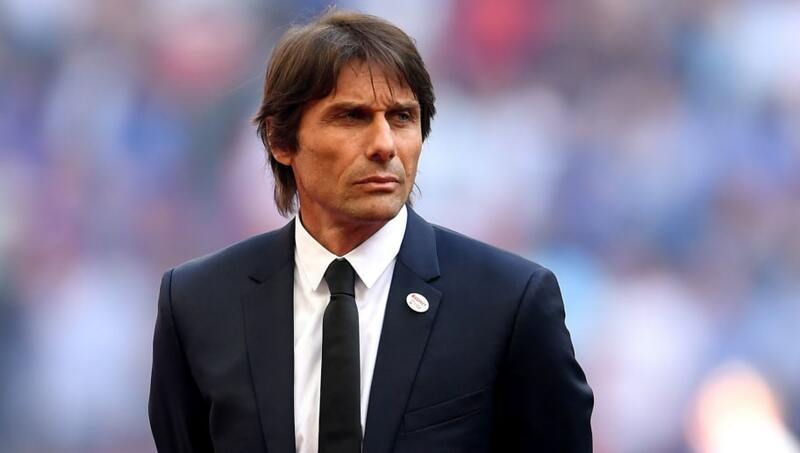 According to ​Corriere dello Sport reporter Alfredo Ped​ulla, Milan have made contact with Conte to discuss the role further, but the Italian boss has 'asked for time' to consider the offer as he is still in the midst of settling his dispute with the Blues. Conte is said to open to taking over the helm at San Siro, but is cautious of complicating his case with the ​Premier League side. With Gattuso having few allies at the top of the club following the overhaul, it appears his time in charge is limited with the former ​Juventus boss the overwhelming favourite to be his successor. Conte won three ​Serie A titles and two Italian Super Cups with the Turin side during his three-years at the helm.